What does the October Bank of Canada rate increase mean for me? Don’t feel like listening? Check out the audio transcript below. Sheldon: [00:00:00] Let’s talk about what happened today. The Bank of Canada said it would be be hiking its trend setting interest rate as the resilient economy hums along and a big source of trade uncertainty is finally out of the way. So it’s up to one and three quarters percent. What does that mean? Should I be concerned? Am I going to have to pay more for mortgage or is it going to cost me more at the bank? What do I need to know? Well he is a mortgage specialist with Centum Home Lenders, Clinton Wilkins is on the phone with us. Clinton, How are you sir? Clinton: [00:00:28] I’m doing just great, thanks for having me. Sheldon: [00:00:30] You know, we were expecting the economy to be doing well and the government to say we want to keep inflation in check. This wasn’t unexpected, this Bank of Canada interest rate hike. I’m seeing now some of the banks are already hiking up their prime today. So what are we likely to look at in the for increases. What do you suspect will happen in the next two to three months? Do you think this is the start of a, you know, a general rate hike overall? Clinton: [00:00:57] I think historically, you know, rates are still a very very low in Canada and I think you can have very little impact on the people here in Halifax and in Atlantic Canada but they are going to see increases in their mortgage payments. Some as effective immediately and others will see an increase in their amortization. So it’s going to take a longer time for them to pay off their debts like their mortgages or lines of credit. You know, historically we’ve been in a very very low rate environment and I think that we’ve become accustomed to the low rates and, you know, they still are really low. So with the increase today prime has been increased by 0.25. So the prime rate today for many lenders is 3.95%. Sheldon: [00:01:39] So normally under 4 percent, that’s still a pretty good rate isn’t it? Are the Interest Rates bad? Clinton: [00:01:44] I think it’s still a great rate and I think, you know, consumers today need to have a look in the mirror and have a look at their household finances. There’s a lot of borrowers that have a variable rate mortgage about 40 percent of consumers have a variable rate mortgage. We’ve been in a situation where many mortgages are below prime so they’ve had rates at prime minus 10, 20, 30, 40, and now they’re definitely going to see an increase in the rate today because it is going up 0.25%. But, I think it’s a good time and we are kind of at a crossroads where, you know, the last year and a half we’ve been telling consumers to stay the course, stay the course, don’t make a change. Historically, people do better on a variable rate. I think today you need to take a look in the mirror to say Am I losing sleep over these rates or am I not losing sleep. There’s definitely some solutions for consumers. Consumers need to look at either staying the course that they’re on now. Alternatively, they’re able to lock in with their existing lender and most lenders will allow consumers to lock in that variable rate into a fixed rate with no penalty. Thirdly, potentially switching to a different lender at a lower variable rate because a good variable rate today is much lower than it was a year ago or two years ago. There’s many lenders that are offering a rate at prime minus 100 even now. I guess fourthly, transferring the existing mortgage or existing debt into a fixed rate with a different lender. These lenders are a lot like the cell phone companies. You know, they’re offering better rates to new customers than they are to their existing customers. 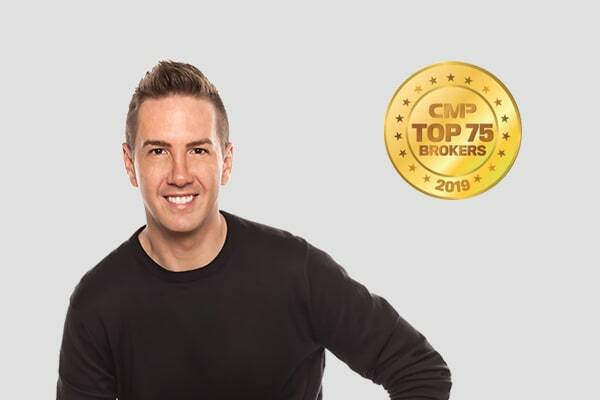 Sheldon: [00:03:12] Clinton Wilkins is here with us and we renewed a few years ago and decided, well, variable wasn’t the way to go but as you pointed out we probably bailed before they started offering a lower rate than prime. But you know let’s keep in mind that the rate is at historic lows but this is the fifth time since summer 2017 that the central bank has upped the rate. So do you think that there’s a ceiling here? Clinton: [00:03:37] I think the medium likely is around 5 percent. That’s what economists are saying. So right now we still may see some increases over time. I think with the variable rate it’s a little bit safer than it is with the fixed you know it may move up incrementally over the next periods of a few years. The bigger concern I think for me is those consumers who took a very very low fixed rate. I remember days when five year fixed rates were at 3.29%, 3.39%, 3.49%, 3.59% and below 3 percent. Those consumers are starting to come up for renewal and they’re renewing into much higher fixed rates. There’s more payment shock for those consumers that are going from a rate of 2.5% to 4% than it is for those consumers that are on that variable rate path because they’re getting prepared for the rate increases over time. Did you know that the average fixed rate in Canada is five years? You know, there’s a lot of swing that could happen in that pendulum over that period of time. Why did the rates increase? 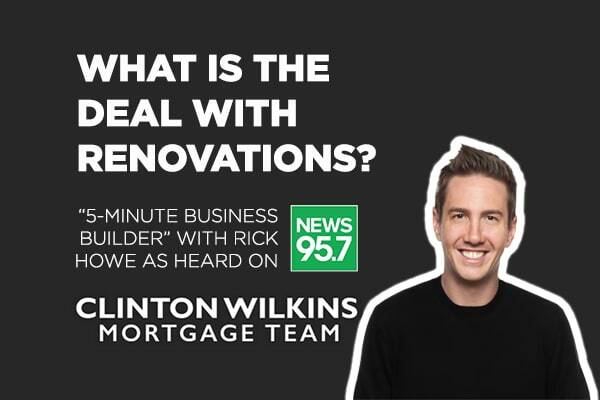 Sheldon: [00:04:33] Clinton Wilkins is here, a mortgage specialist with Centum Home Lenders on the line this afternoon. We’re talking about the raise in interest rates today. The banks are following suit and we have heard anecdotally and through some of the statistics that some first time home buyers are finding it’s tougher to make those payments and there was a change to the means by which incomes were tested and that happened more than a year ago. Do you think that was the right move? Clinton: [00:05:00] I think that the government’s trying to protect consumers. You know, at the end of the day. I think the stress test is in place to make it more challenging for homebuyers to be qualified. We don’t want a situation in Canada that’s happened in the U.S. Historically, in Atlanta Canada, we’re quite conservative already. We have pretty good incomes in Atlantic Canada compared to the rest of the country based on our cost of real estate. The cost of real estate here is much, much lower. You know, in Halifax the average home prices is about $325,000 and people that are buying those houses today with a 10 percent down payment are seeing about a 40 dollar increase in their mortgage payment today, based on the increase from the Bank of Canada. Sheldon: [00:05:46] Well Clinton, we do appreciate your knowledge, your expertise, your availability. Thanks for coming on the show to talk a little bit today about interest rates. Clinton: [00:05:53] Any time, and if anybody has any questions certainly they can reach out to you and feel free to pass it along. We’ll try to get back to them. Sheldon: [00:05:59] Perfect, will do. All the best, Clinton Wilkins, mortgage specialist with Centum Home Lenders. 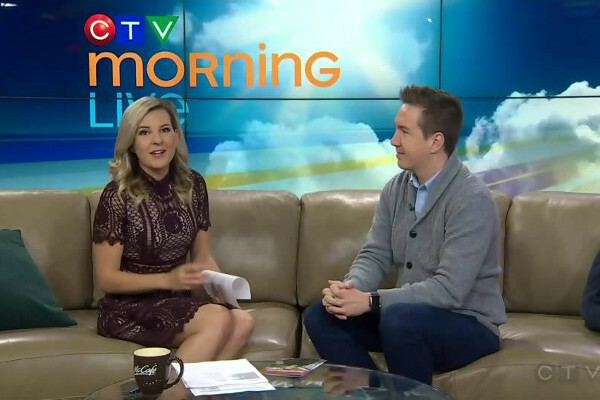 previous post: CTV Morning Live: Talking Down Payments!